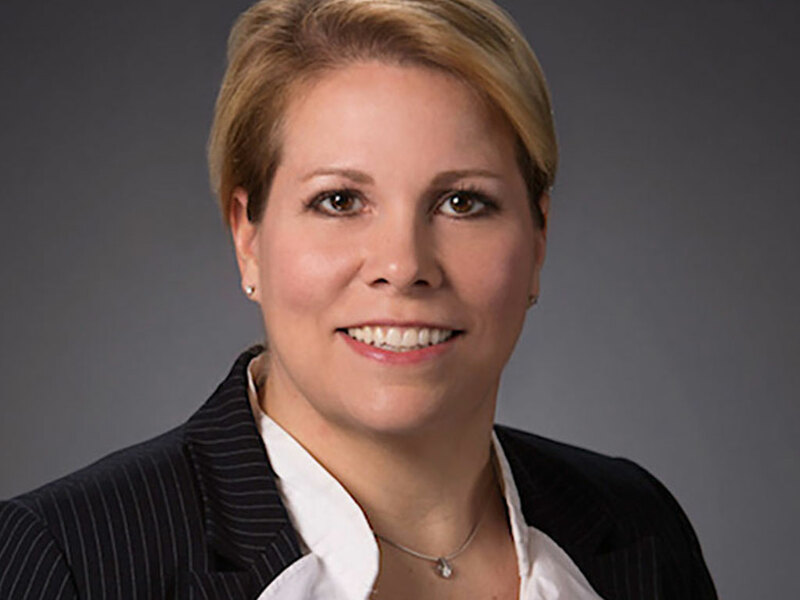 CEDAR RAPIDS, Iowa (January 11, 2018)–Jackie Bohr has been named General Manager of The Hotel at Kirkwood Center in Cedar Rapids, Iowa. A Protivin, Iowa native, Bohr has excelled in the hospitality industry for more than 25 years. She will now oversee all operations for the 71-room, AAA Four Diamond property, Iowa’s only teaching hotel. “Not only am I honored to join such a dynamic team of hoteliers and instructors, I’m excited to share over 25 years of hospitality experience mentoring Kirkwood students as they develop and begin their careers,” said Bohr. Bohr built her strong hospitality foundation with major corporation Starwood Hotels and Resorts. She joined the Starwood team in 1992 as director of operations for The Sheraton Suites Galleria in Atlanta, Georgia. In 2003, Bohr was named director of operations for The Westin Horton Plaza in San Diego, California. Two years later she became resort manager at The Westin Savannah Harbor Golf Resort and Spa. Most recently, Bohr served as complex hotel manager for The Westin Galleria and Westin Oaks hotels in Houston, Texas. Bohr succeeds General Manager Lee Belfield following his retirement in December. The Hotel will continue to provide guests with exemplary experiences and uphold the high degree of hospitality which The Hotel is so proud.